After whipping up those fabulous Double Doozie cookies I needed a quick & LOVEly way to package them up for those that make my heart go pitter patter. I wanted to use what I had on hand…call it the “thrift”ness in me please and not the cheapness :o). You can see neither bag is complicated. 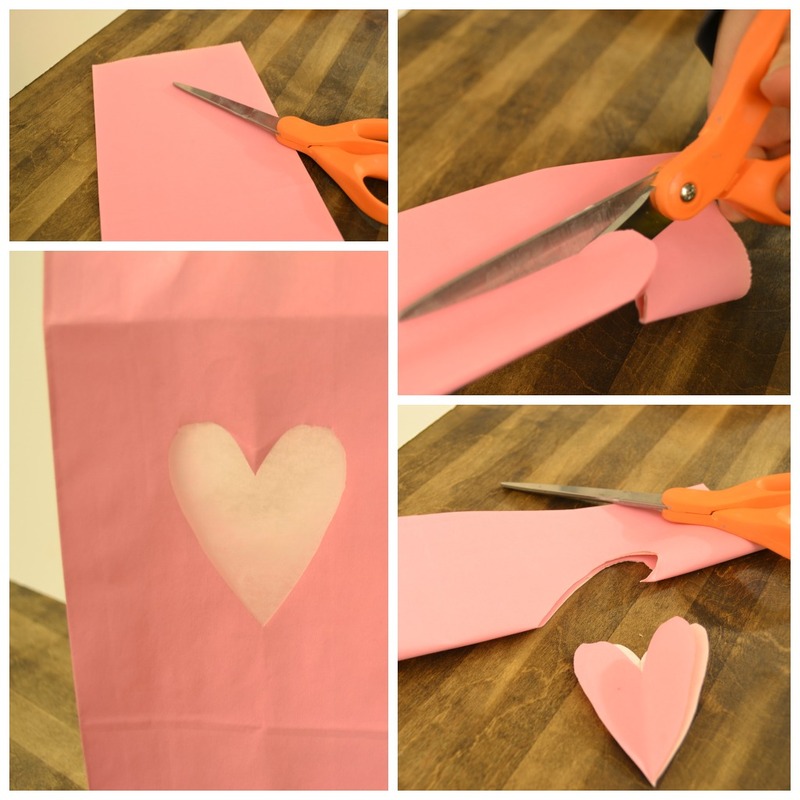 The pink paper bag has a peek through heart to give it a little extra va va voom. I folded the bag in half to cut out the heart. Then added parchment paper on the inside to line the bag. Have you used those fabulous Silhouette sketch pens? 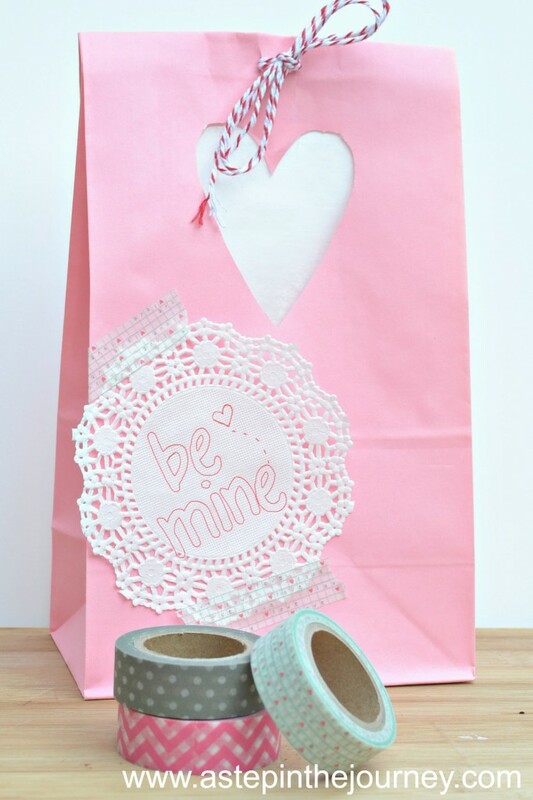 They drew out the cute wording and designs on the doilies. 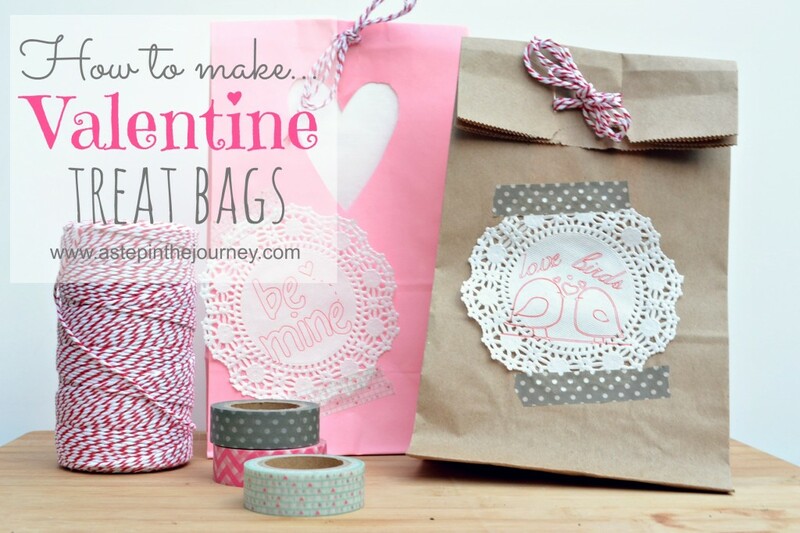 Along with the fabulousness of washi tape & baker’s twine, they become the cutest bags on the block?? Very little spending, very little crafting, very little baking, but A WHOLE LOTTA LOVE! What treat would you put inside? 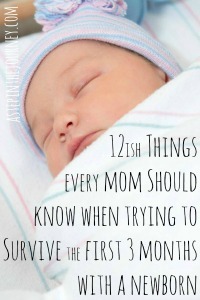 So cute and Easy, thanks for sharing! Rita recently posted…Will You Be My Buddy? So cute and easy, just my type of thing! 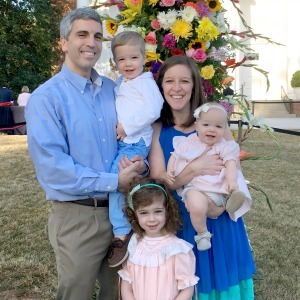 Emily Benson recently posted…My Favorite Jars Giveaway WINNERS!!! I would love it if you would link up at Martha Mondays, open every Monday morning through Wednesday night! I just got the sketch pens, totally inspired to try them out! Aw, your treat bags are too sweet – just like you!